Are you trying to bandage a broken heart? Do you feel others should suffer for the way you?ve been treated? Are you unable to forgive God, yourself, or someone else? 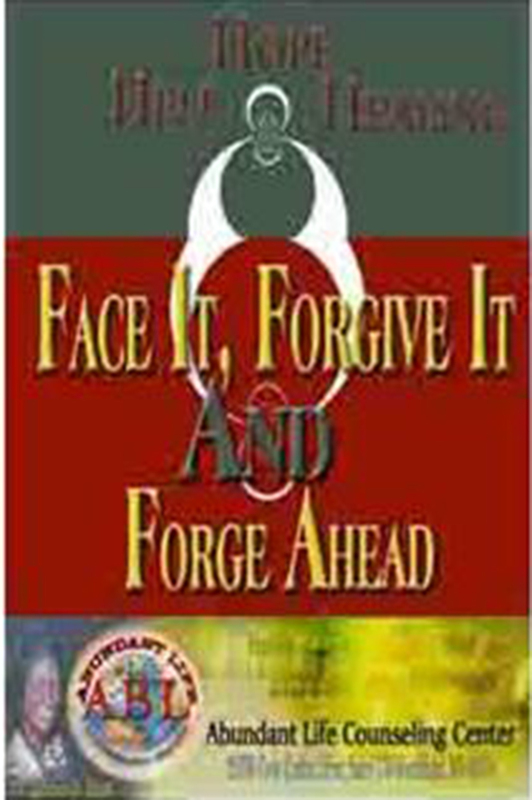 This workbook on FORGIVENESS will address the issues of revenge, retaliation, restitution, reconciliation & restoration. This practical resources tool provides a Biblical perspective on forgiveness and will help you learn to what to do when an offense occurs, how to make clear choices when we have been wounded and how the act of forgiveness provides freedom to those involved. Apply the Balm of Gilead and a little first aid for the soul.